Lose yourself all over again to the charming world of Daisy. 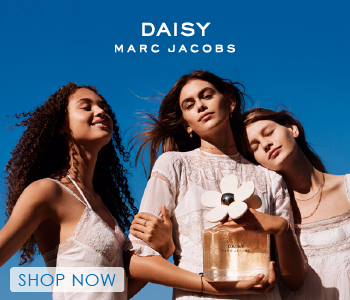 Marc Jacobs Daisy Dream an ethereal and sophisticated Eau de Toilette that whisks you away to a place of clear skies and endless fields of flowers. Alluring and feminine with a twist of playfulness, Daisy Dream is a melodic fruity floral that always looks to the bright side. The endlessly charming juice is matched by the beauty of its bottle, a vintage-inspired flacon embellished with lace-like flowers.